I know I'm mostly just a lurker lol, but I thought some of you guys might be interested in this! To celebrate the launch of our first blacksmithing online course, we’re giving away this 328 lb anvil (and shipping it to you for free)! 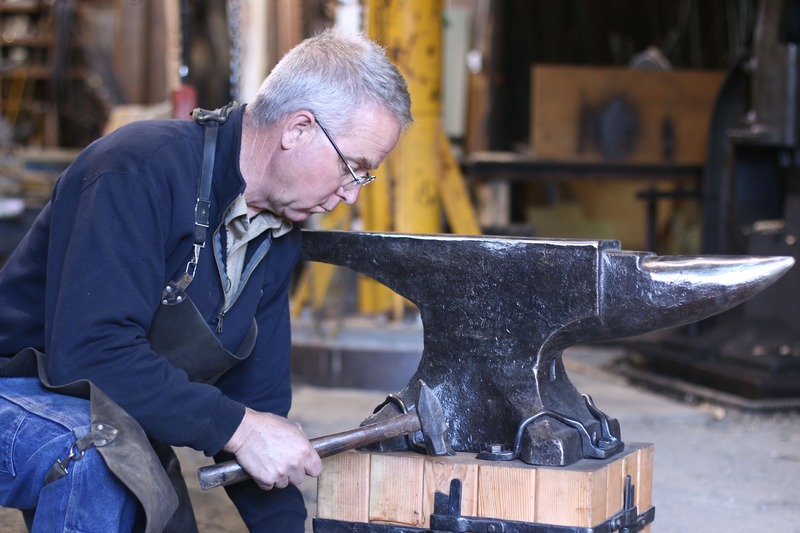 The market value of the anvil and the handcrafted stand is well over $2,500. Its brawny, muscular shape makes it a trophy anvil by anyone’s standards. Re: Essential Craftsman Giveaway: Win a 328 lb Anvil! Curses! The contest has ended! Not that I -really- need to add another anvil to the herd. Not that I would have really minded adding another though, especially one so girthy. I’ll have to log in here more often. Thanks for posting it, Alyssa.